Adorable Toasty Blanket: Great Little Crochet Pattern, With Such A Cute Result! 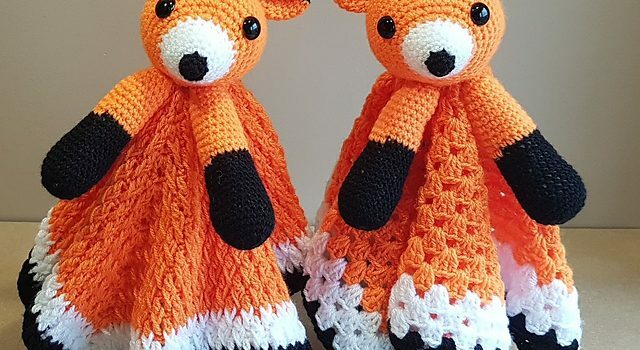 This fox lovey security blanket is easy for babies to hold on to and is so cute! Very soft and cuddly Foxy Fox Lovey Security Blanket by Crafting Happiness is a great companion for naptime and bedtime. This blankie makes the perfect gift. It soon becomes the favorite toy for any baby to cuddle with it all the time. 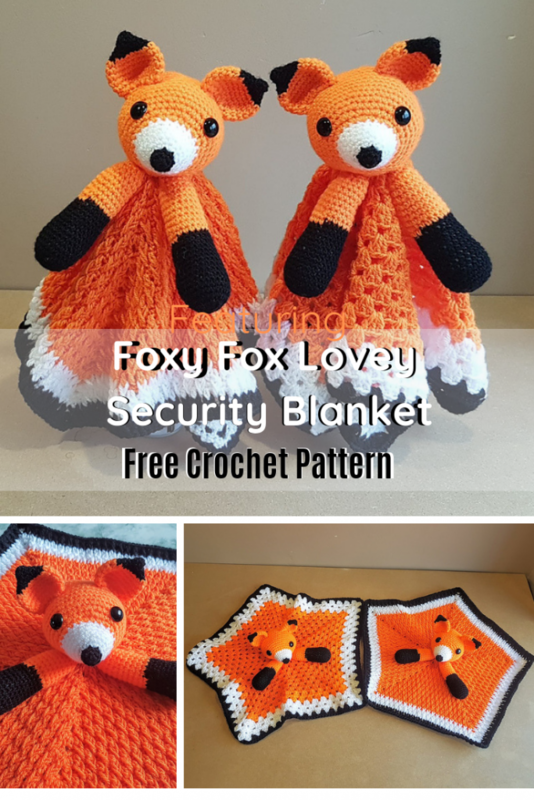 Get the pattern: Fox Lovey Security Blanket Free Crochet Pattern. Thanks to Crafting Happiness for the article inspiration and featured image. [Free Pattern] This Crochet Loopy Flower Looks So Real!